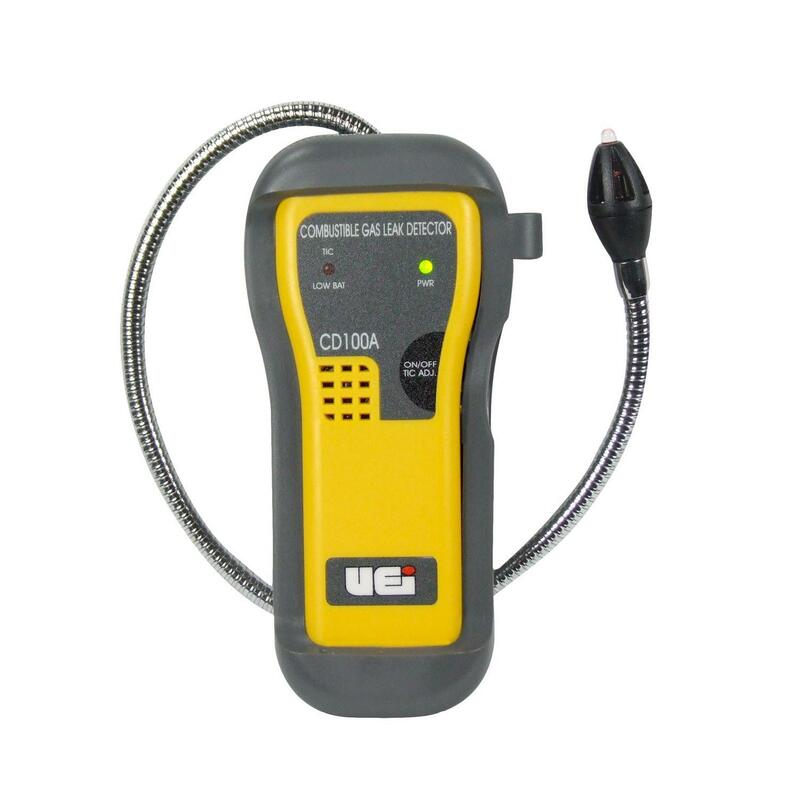 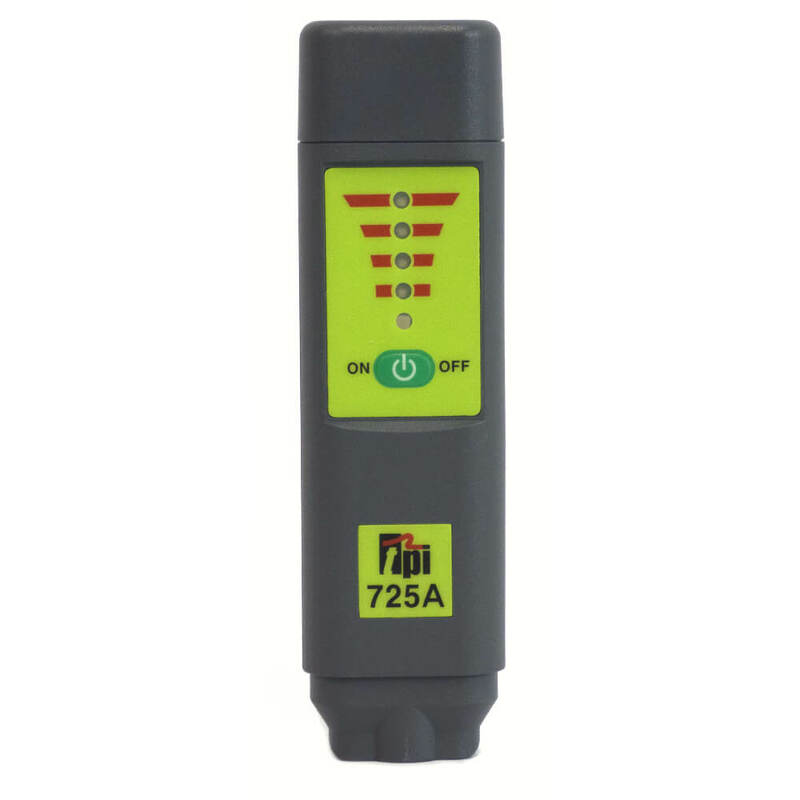 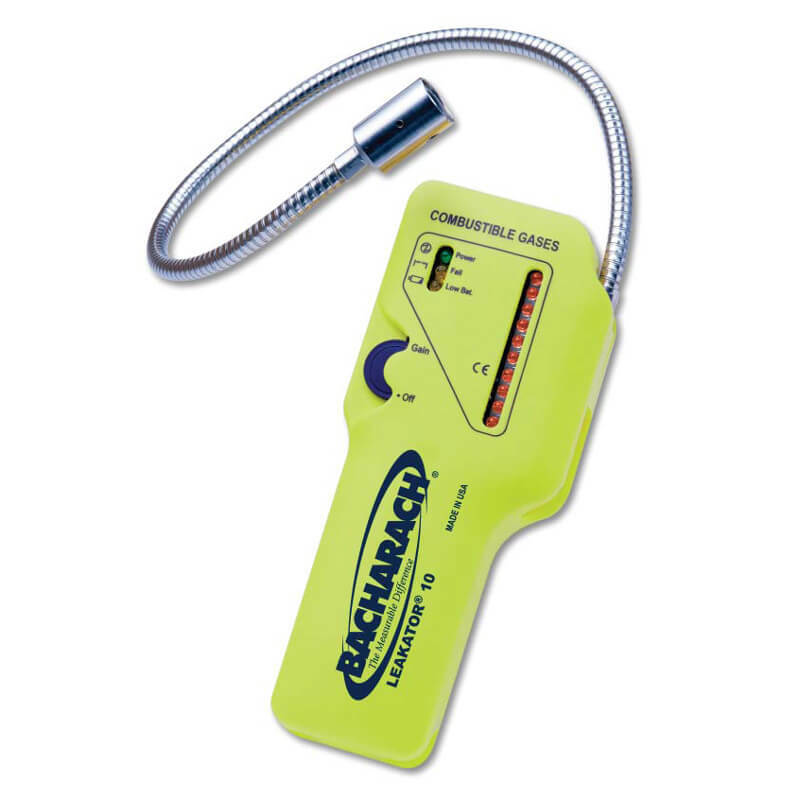 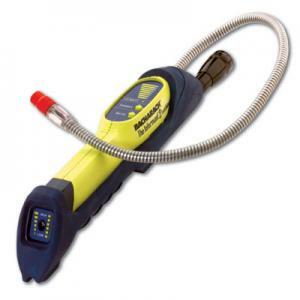 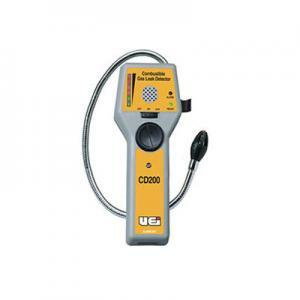 TIF Instruments TIF8900 Handheld Combustible Gas Detector is designed to rapidly detect gas using its innovative solid state sensor technology. 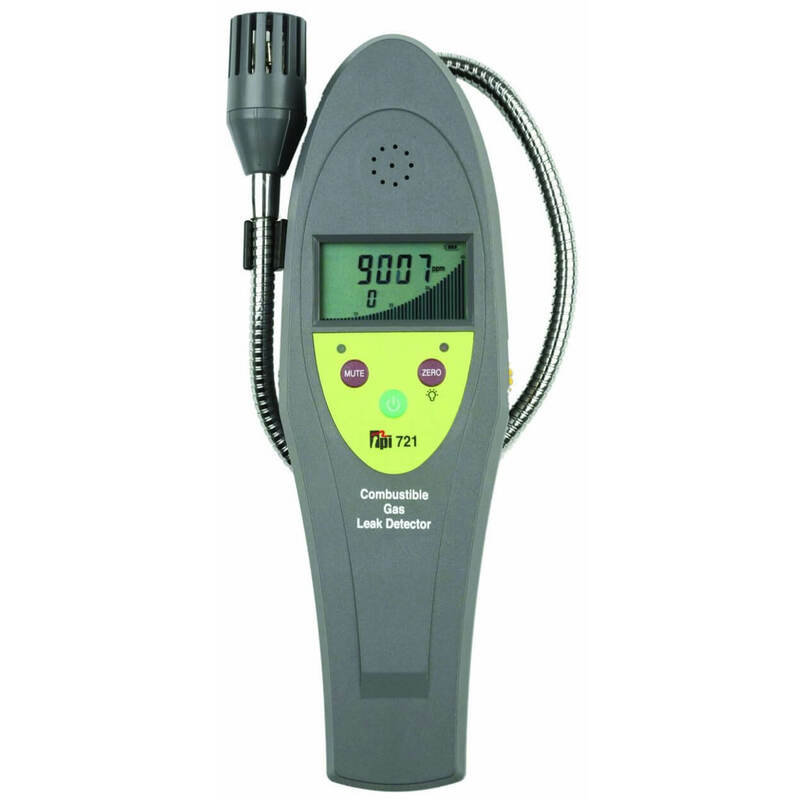 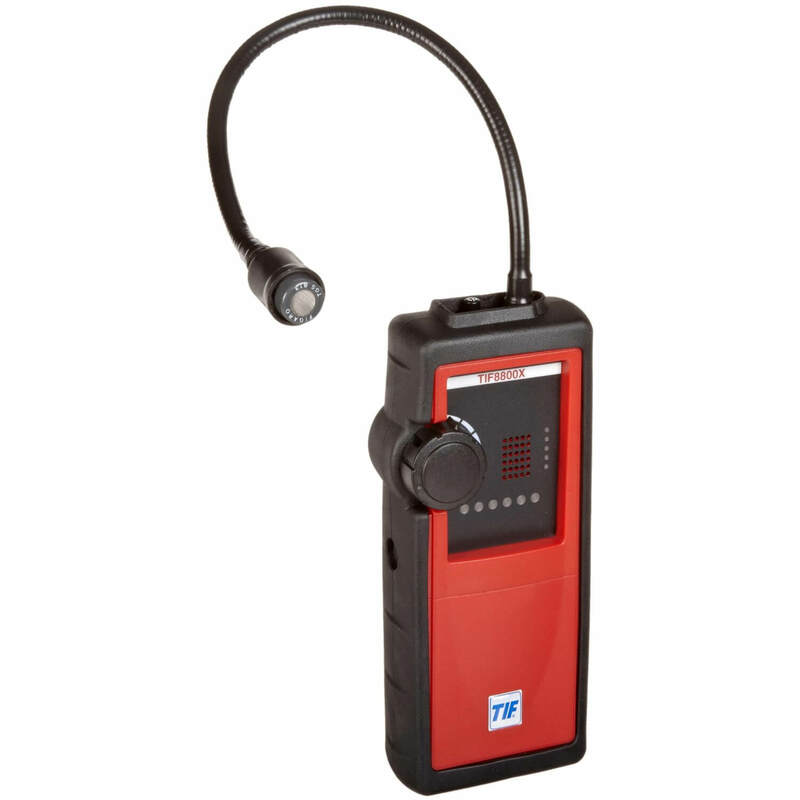 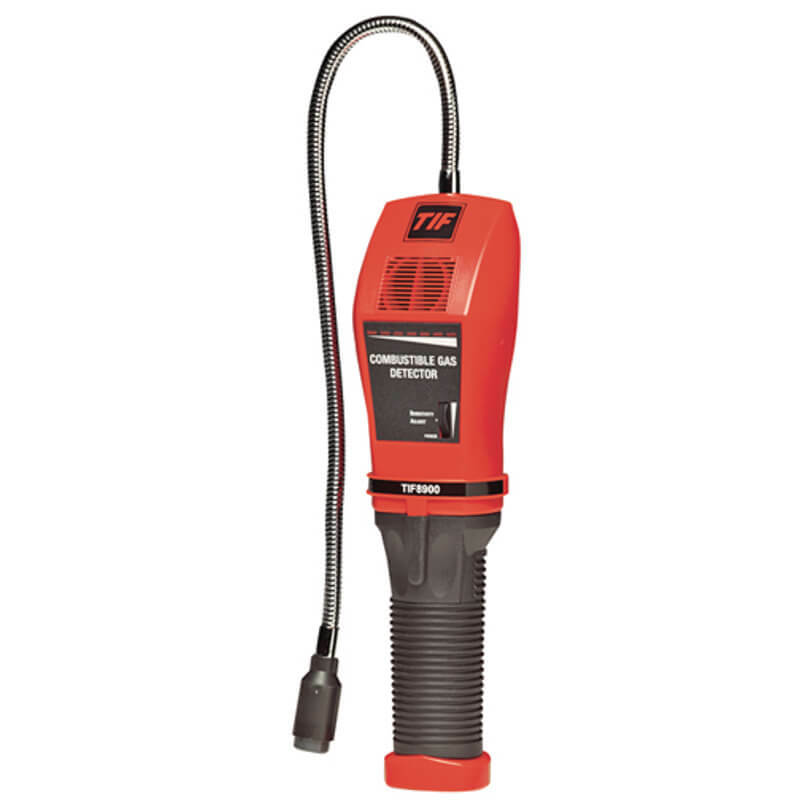 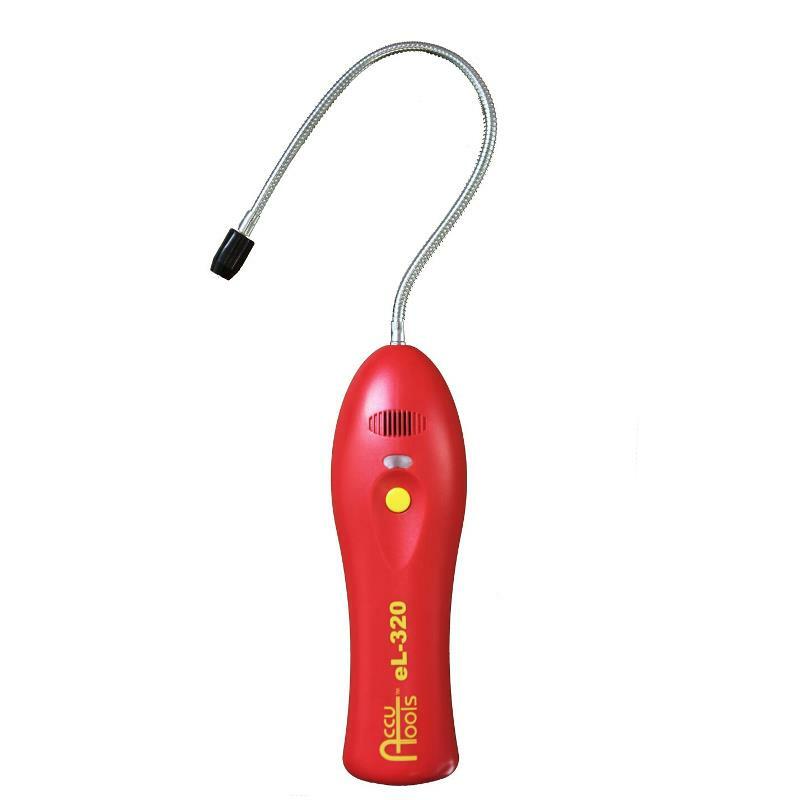 The TIF Instruments TIF8900 features sensitivity as low as 5ppm, an audible "Geiger counter" that coincides with the detected gas levels, user-adjustable sensitivity, a 16" flexible stainless probe for difficult areas, and LED light gas indicators. 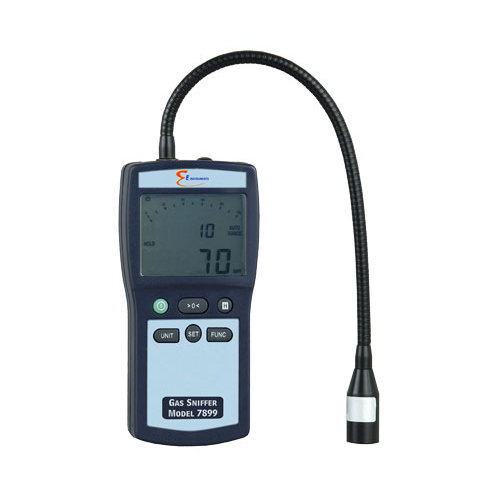 Very good sensitivity as 5ppm is really small leak. 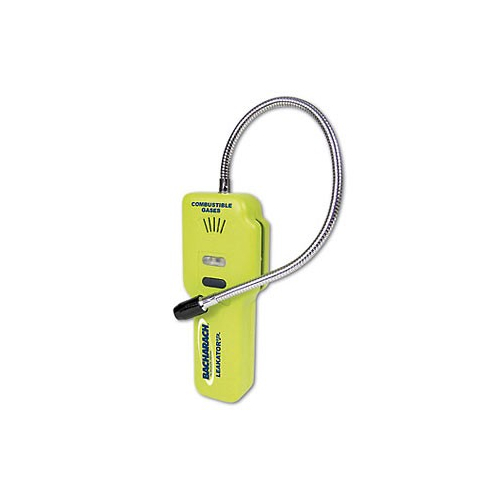 Gives me peace of mind when im on a site. 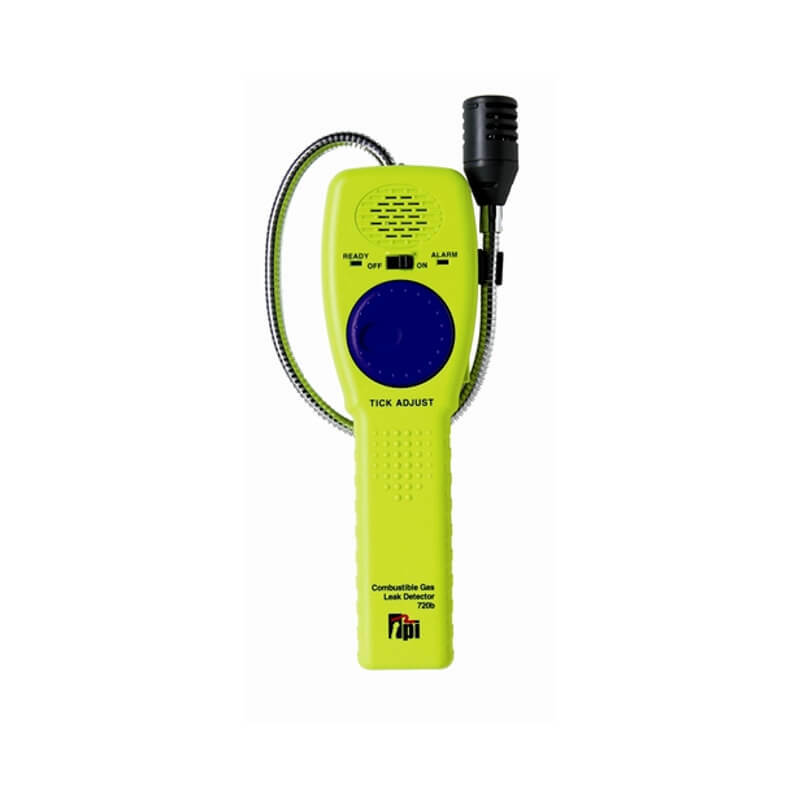 We got everyone on the crew using these now. Easy to use and sweeping through a worksite before you start is always good practice.